Scouts have nine Challenge Awards to complete, plus any six Activity or Staged Activity Badges. Scouts will spend up to four years in this section, giving them plenty of time to achieve all of these awards before they move up to Explorers. The Chief Scout’s Gold Award is a great foundation to move forward with – top awards for Explorers and Network Members will tap into skills formed during time in the Scouts section. 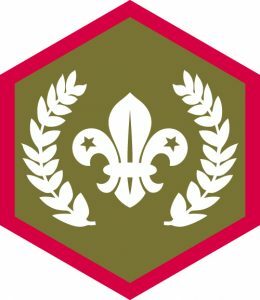 To view your Scout’s progress towards achieving the Chief Scout Gold Award with the Challenge Awards below, login to your MyScout account and click on the Badges menu.